A close relative of three fishermen abducted at sea, on Thursday, has taken a brave step to journey alone in search of the missing men. 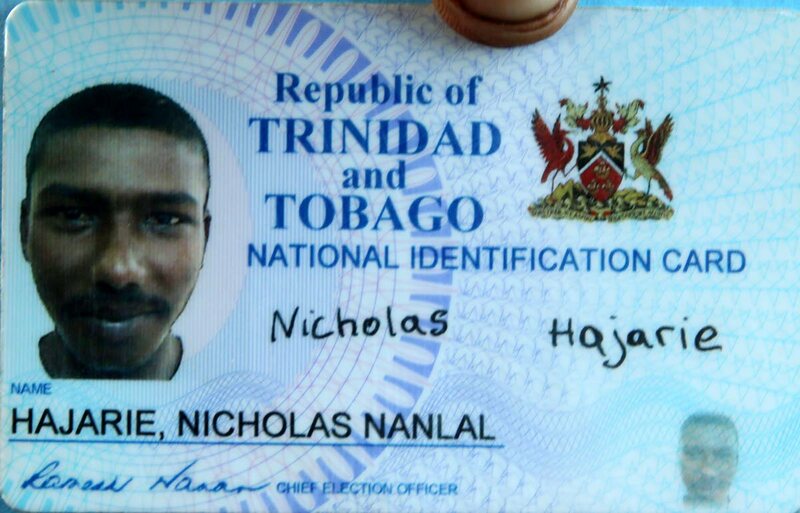 Vicky Sankar, 32, left Cedros yesterday in his pirogue hoping to find his father, brother and their friend. The men live at Fullerton Village, Cedros. “Vicky went with his own boat. He knows the whereabouts in the sea, but we are still waiting. He eh contact me yet about anything. We do not know how long he would take and when we will get in contact with him (sic),” said his worried mother 50-year-old Hermatie Sankar. Hermatie, a bride-to-be, is expected to marry her common-law husband, Awardnath Hajarie, 52, next month. Hajarie, his son Nicholas, 26, and another fisherman, Shami Seepersad, 35, were in a pirogue near the Soldado rock where another pirogue with four armed Spanish-speaking men pull alongside them. Someone on a Trinmar oil rig captured video footage which showed the fishermen being forced out of their pirogue and into the other. The Spanish-speaking men, believed to be members of Venezuela’s Guardia Nacional, sped away. “We are waiting to see what is going on. Cedros police came yesterday (Friday) and took statements. We are hoping that they (missing men) could send a message or something for us to know for sure what is going on,” Hermatie said. She and Hajarie’s wedding is scheduled for May 16. 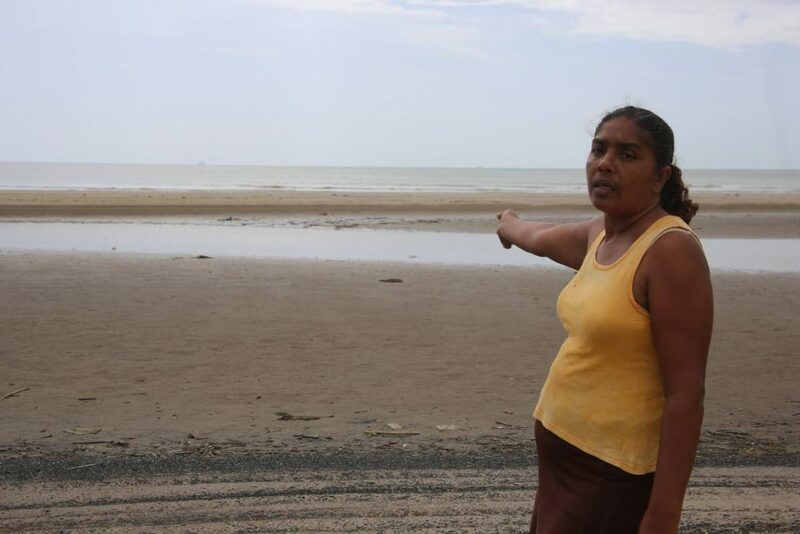 Residents said it is a “normal” occurrence for members of the Guardia Nacional to abduct local fishermen who they extort for US dollars and food. According to the National Security Ministry, the fishermen were in the custody of the Venezuelan authorities for fishing illegally in that country’s waters. The men, believed to be in Pedernales, are expected to appear in court at a time and date yet to be confirmed. Reply to "Fisherman’s son on rescue mission"